Netflix have released images from two of their upcoming 2017 original movies. Reunited and it feels so good! 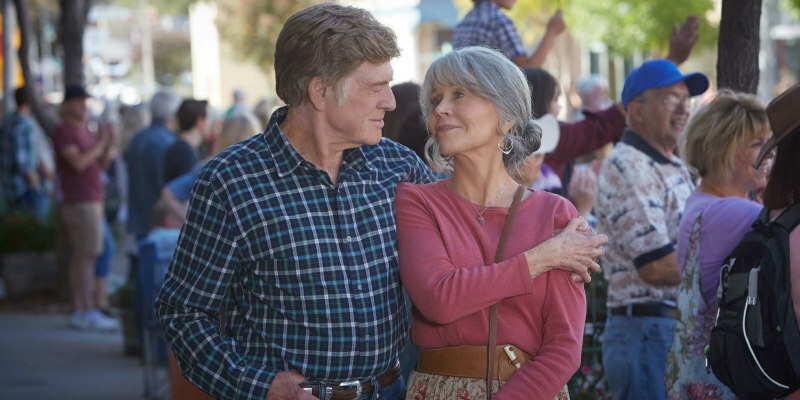 Netflix has released a first look image of Robert Redford and Jane Fonda from the 2017 Netflix original film, Our Souls at Night. 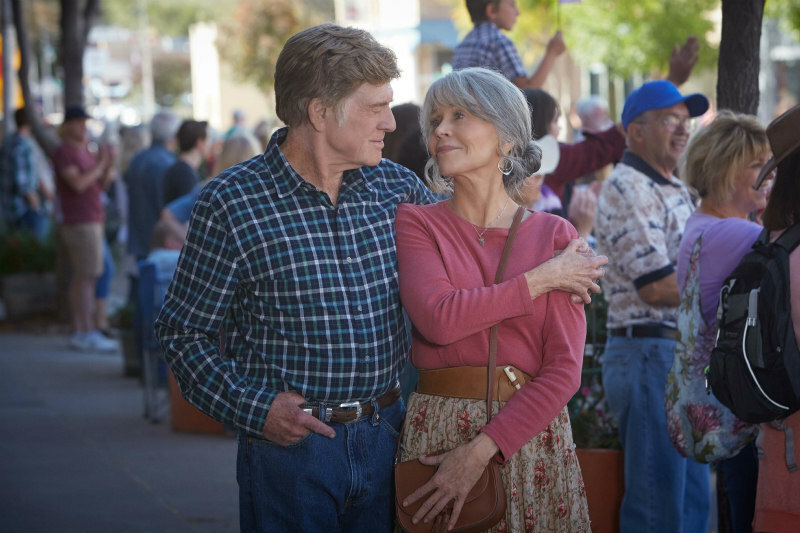 Based on the novel written by Kent Haruf and adapted for the screen by Scott Neustadter and Michael H. Weber (The Fault in Our Stars), Our Souls at Night is set in Colorado and begins when Addie Moore (Jane Fonda) pays an unexpected visit to a neighbour, Louis Waters (Robert Redford). Her husband died years ago, as did his wife, and in such a small town they’d been neighbours for decades, but had little contact. Their children live far away and they are all alone in their big houses. She seeks to establish a connection, and make the most of the rest of the time they have. The film also stars Bruce Dern (Nebraska), Judy Greer (Jurassic World), Matthias Schoenaerts (The Danish Girl), and Iain Armitage (Big Little Lies) will play Jamie, Addie’s grandson. 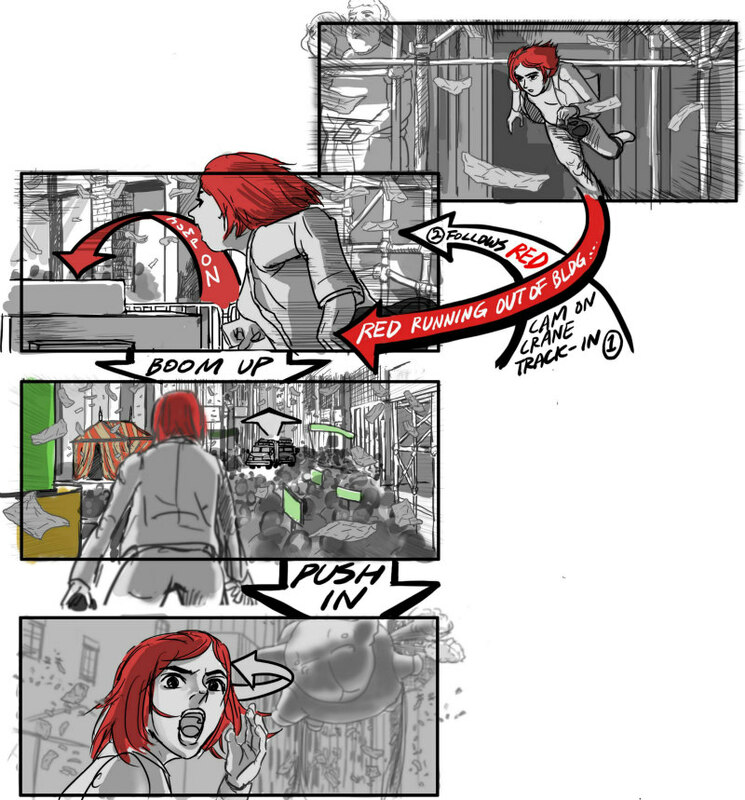 Netflix has released first look images and a storyboard from the 2017 Netflix original film Okja, a bold and thrilling global adventure from Bong Joon-ho, one of the most creative and visionary filmmakers of our time. Directed by Bong Joon-ho (Snowpiercer) and co-written with Jon Ronson (Frank), Okja follows Mija, a young girl who must risk everything to prevent a powerful, multi-national company from kidnapping her best friend – a massive animal named 'Okja'. Okja stars Tilda Swinton (Hail, Caesar! ), Jake Gyllenhaal (Nightcrawler), Paul Dano (Love & Mercy), Lily Collins (Rules Don't Apply), and Steven Yeun (The Walking Dead) and introducing Ahn Seo-hyun as Mija.